Hey, short film fans! Are you ready for some amazing news? 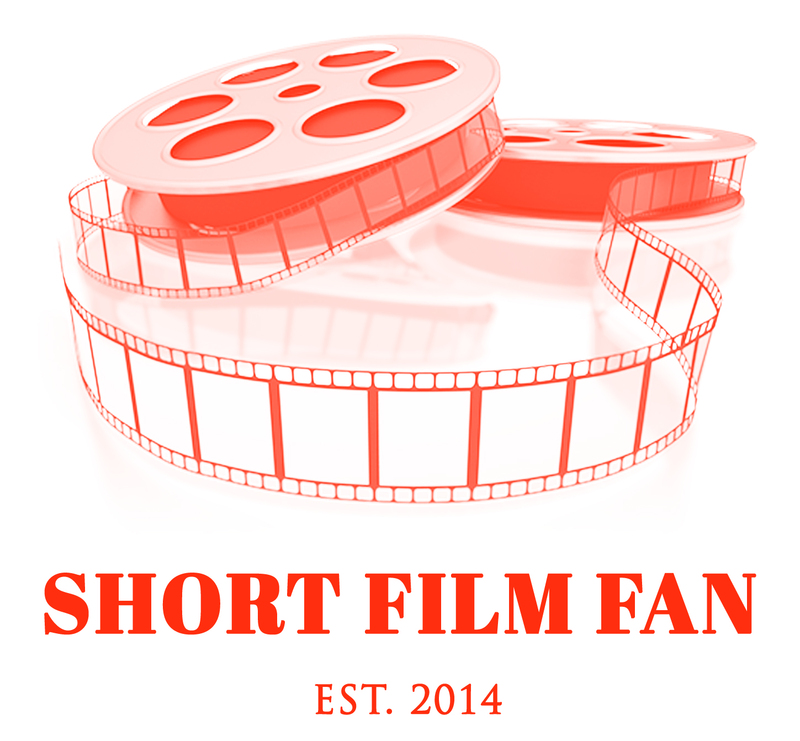 Thank you very, very much Feedspot for awarding Short Film Fan a spot on your Top 25 Short Film Blogs category. This is an incredible honour to receive. A big thank you also goes out to all Short Film Fan subscribers, readers, followers and supporters. Without you, this award would not have been possible.